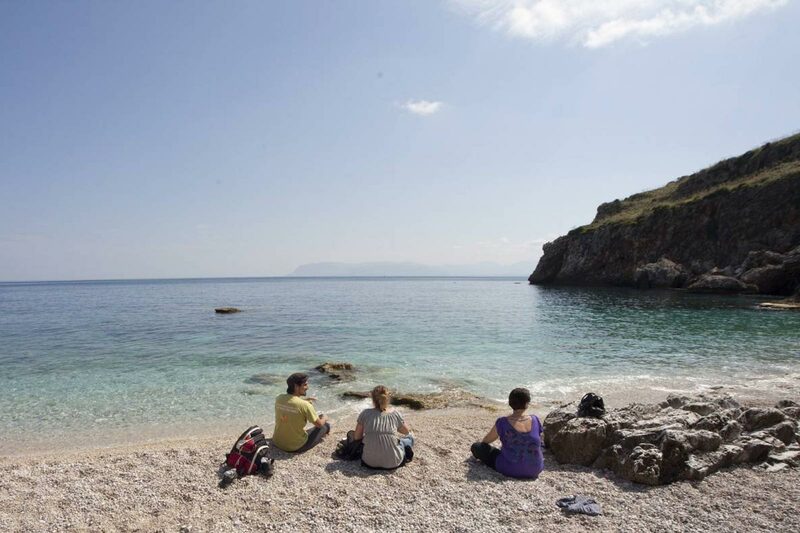 Tours & Activities Experience the culture, activities, food, wine, art and excursions into nature, completed with an in-depth study of the work of the antimafia movement. 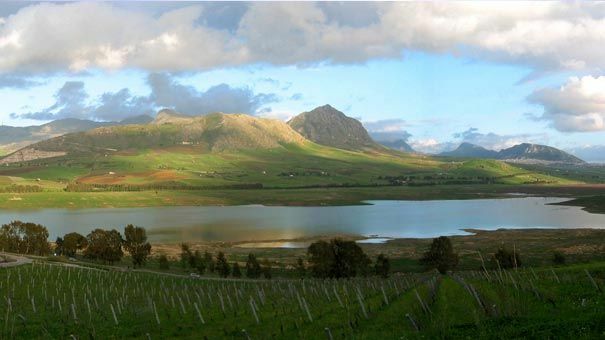 Always in the spirit of responsible tourism. 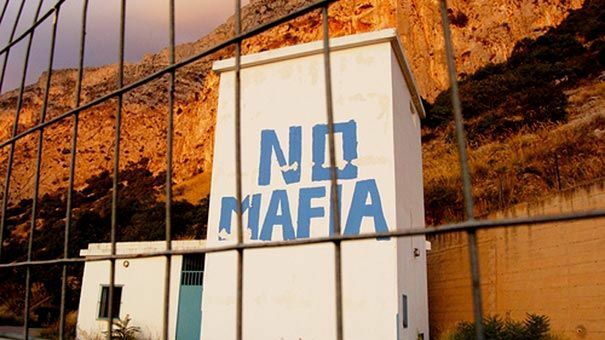 Mafia-free accomodation Do you want to book a holiday in Sicily in a mafia-free hotel, B&B or farmhouse? Refer to the accommodation listed here. 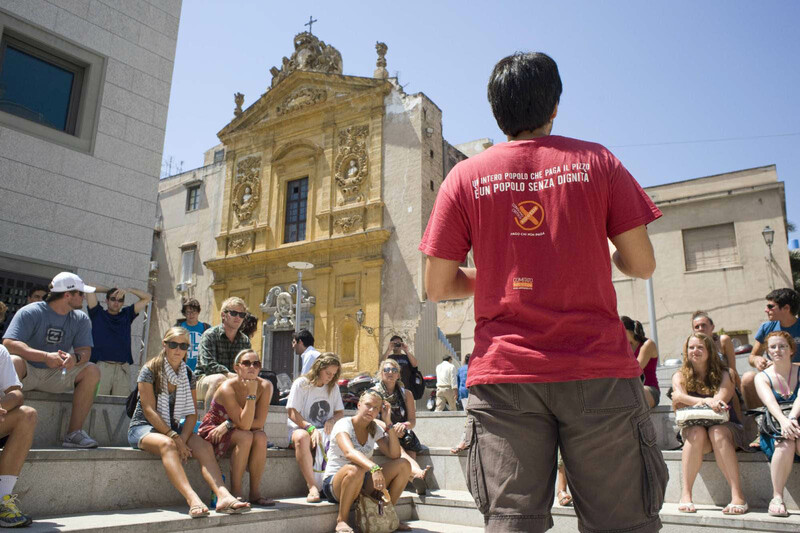 Palermo NoMafia Learn about the Mafia and the civil antimafia movement whilst walking through the picturesque historic centre of Palermo. 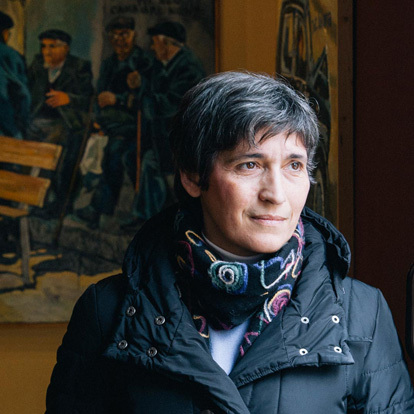 Discover a city that is finally rebelling against the Mafia’s protection racket. Study Trips Designed for school and university students, these training courses are aimed not only at increasing the student’s knowledge of a certain topic, but also at broadening their understanding of different ways in which it is possible to make a contribution to society. Our study trips take a refreshed approach to learning and provide students with a totally new perspective on social and cultural issues. 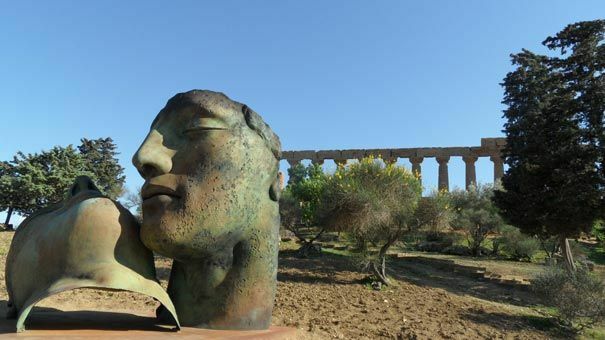 Self-guided tours To discover Sicily with autonomy and at any time of the year. 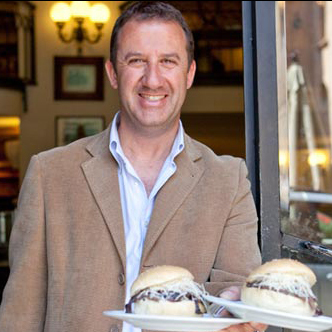 Addiopizzo Travel will take care of booking your overnight stays, cultural experiences and important engagements. We will provide you with a detailed itinerary, so you won’t miss anything. At the same time you will be able to enjoy your stay at your own pace, in total freedom! Bike tour From Palermo to Corleone, in the territory where the Mafia was born and subsequently thrived, the winds of change are blowing. 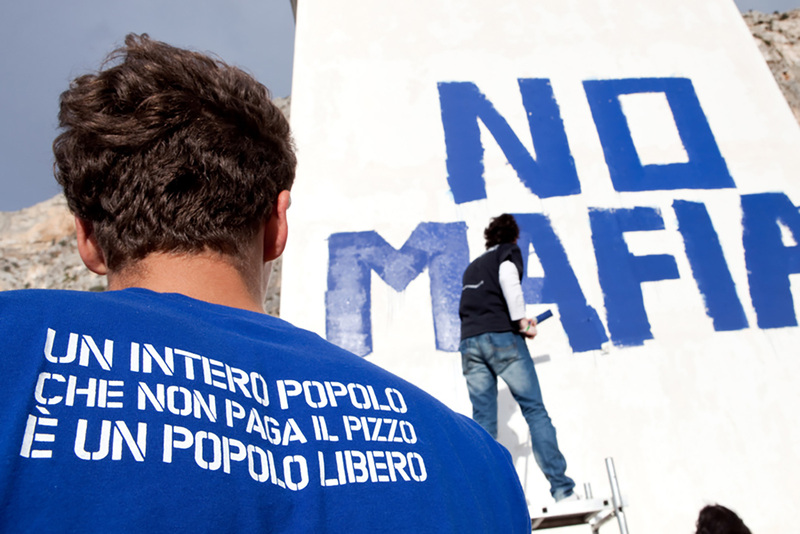 An entire generation of people have said no to the Mafia and are building a new Sicily. We invite you to explore it for yourself, our bike tours are the ideal way to appreciate and take in the surrounding beauty. 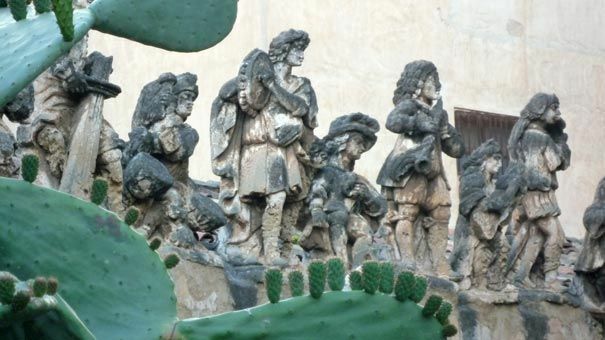 No Mafia - one day tours One day tours in Palermo and its surroundings where you can learn about the Mafia and the civil antimafia movement. 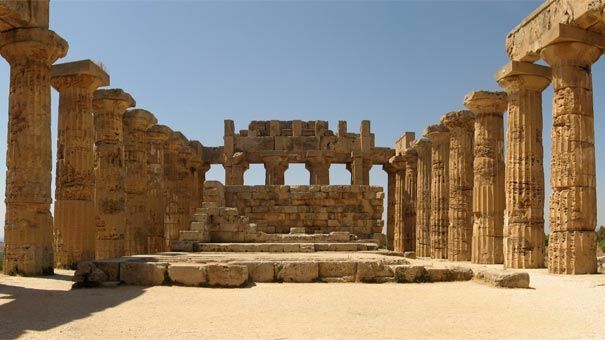 The ruins of the Temple Valley, the counrtyside dotted with almond trees, the sea far on the horizon: the Classical Antiquity penetrate in the traveler's soul with a perfect armony of history, architecture and landscape. 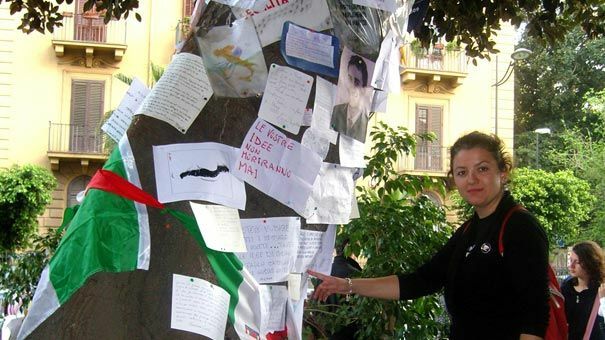 Placed in front of the house of the anti-mafia prosecutor, after the massacre of Capaci this tree became the symbol of the rebellion against the mafia and of the rebirth of the Sicilian people. 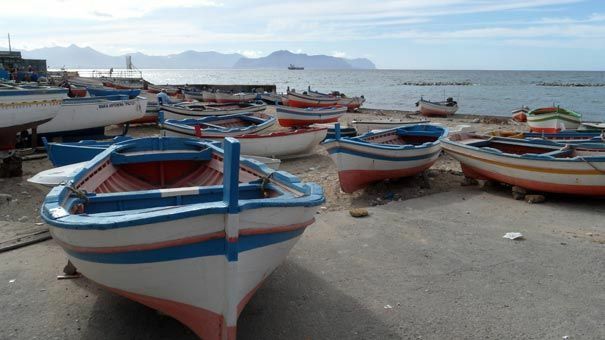 It’s a small fishermen village set on the promontory that closes at east the Gulf of Palermo. The small harbor is a string of peculiar wooden boats jauntily colored. 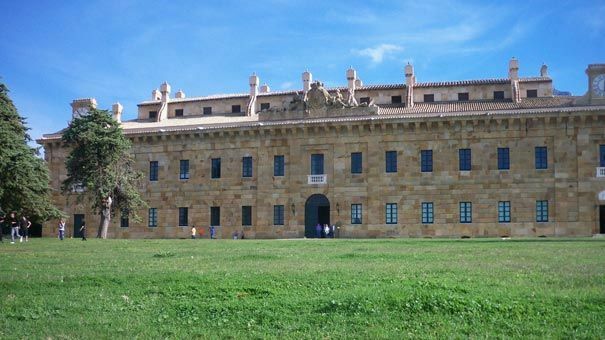 The “Town of the Villas” is famous especially because of the most bizarre of the residences of the nobles, the “Villa of the Monsters”. 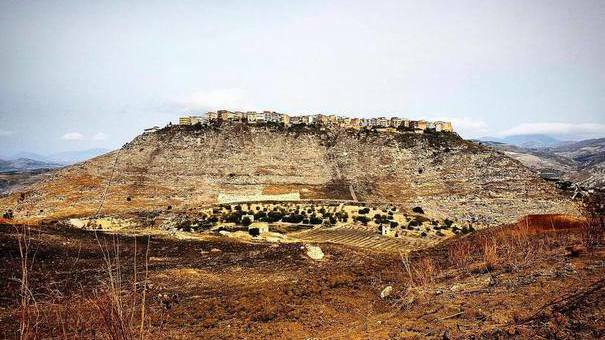 Capaci is one of the places that represent instantaneously both the brutal mafia’s violence and the Sicilians’ rebellion against the oppression exercised by Cosa Nostra. 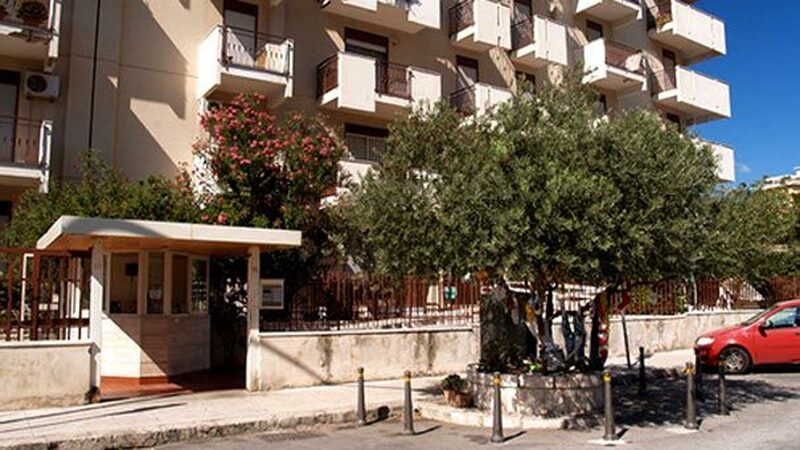 On the 23rd of May of 1992 the anti-mafia prosecutor Giovanni Falcone, his wife Francesca Morvillo and three men of their security detail were killed. 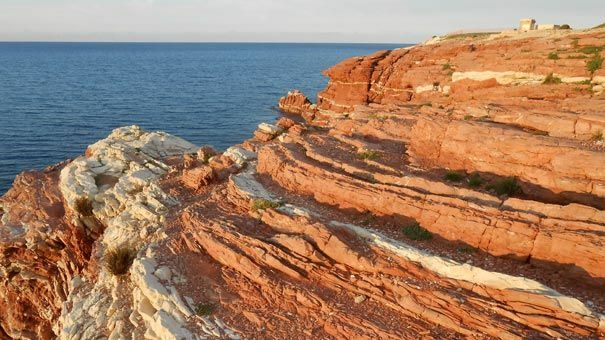 A small but spectacular marine reserve very close to the city. 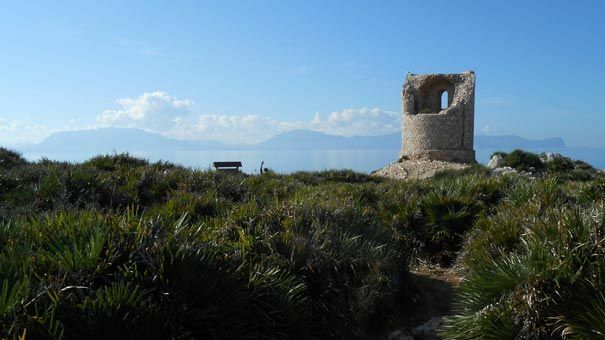 The oriented natural Reserve of Capo Rama is a rock platform precipitous on the sea, rugged and savage, covered by a thick vegetation of cactus, agaves, and other plants that resist to sun and salt. 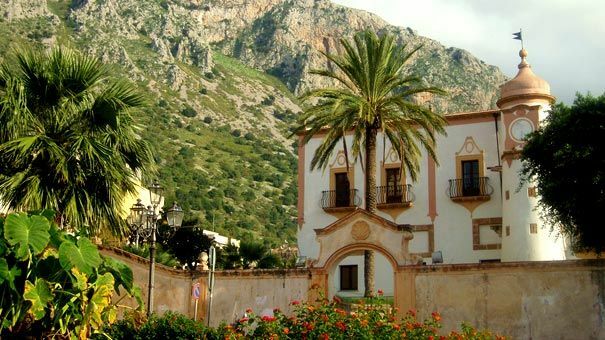 A picturesque town on the coast between Palermo and Messina, whose silouhette in unmistakable thanks to the cliff of the "Rocca" and to the belltowers of the Arab-Norman Duomo. Thousands of people in the world have heard about Corleone: mainly because of the mafia, and also because of Hollywood. But only a few of them have seen it with their own eyes. And who did has been fascinated by it. 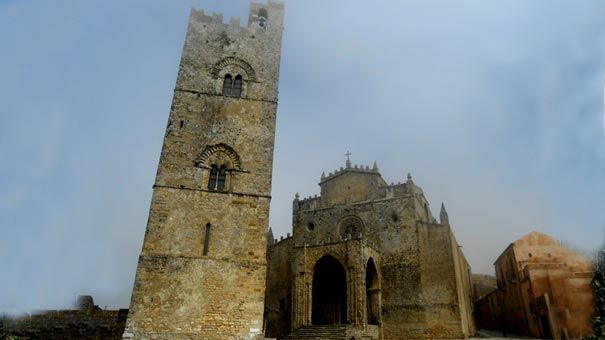 On the top of Monte San Giuliano, the medieval village of Erice rises up, with its perfectly preserved old town centre, the bare stone houses, the cobblestone alleys and 360 degrees landscape overlooking the backcountry, Trapani and the Egadi islands. 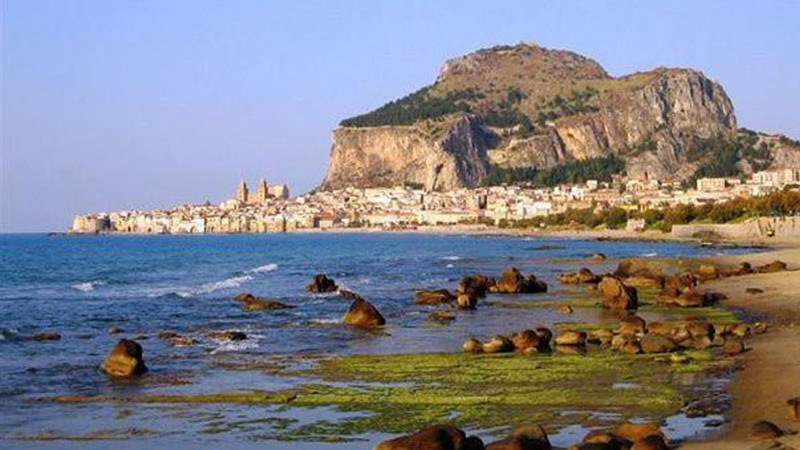 It is a small village of fishermen a few miles away from Palermo. 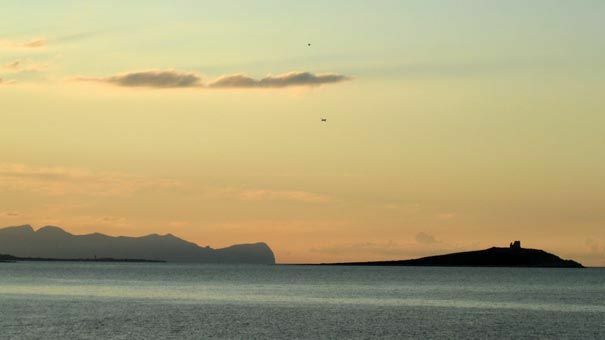 The same name identifies also the small island located in front of the village, less than a mile from the shore. 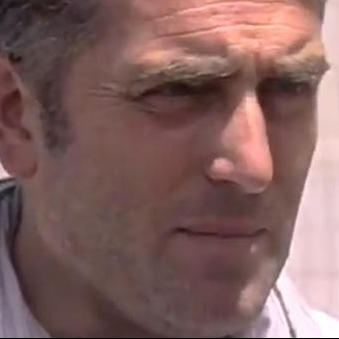 An artificial basin that has been created in the 1960s because of the will of the people, thanks to the non-violent battles of Danilo Dolci, the “Gandhi of Sicily”. 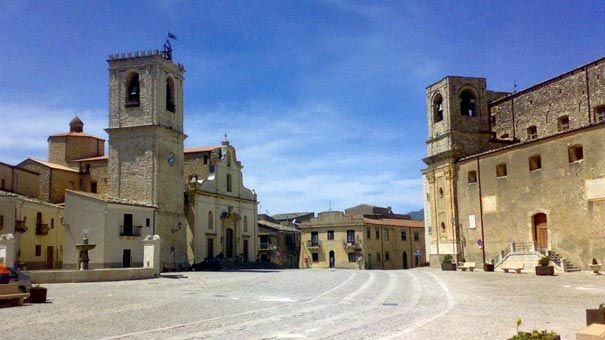 The name of this small town with a Mediterranean flavor is related to the production of the famous fortified wine and to landing of Garibaldi, from there the Italian national hero began the unification of Italy. 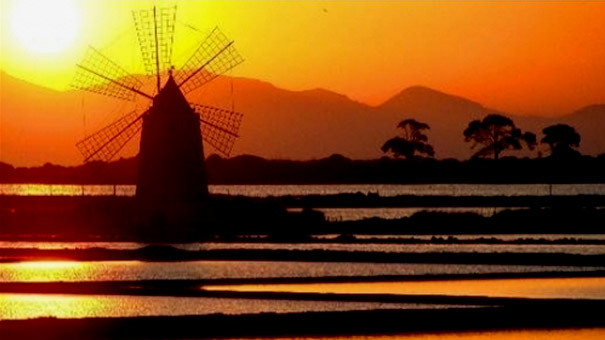 In the nearby, the Saline (=salt pans) of the Stagnone: there, everyday, the sunset is an unforgettable natural show. 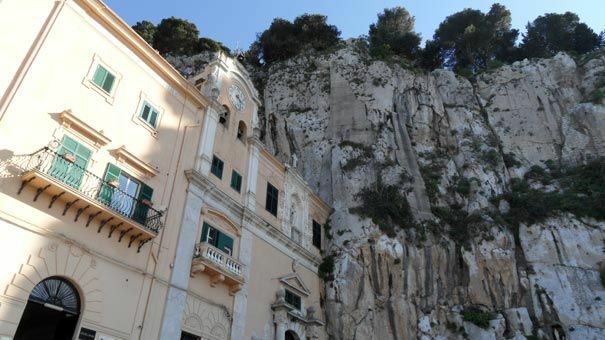 An enchanting beach, a crystal clear sea, the liberty-style houses built during the first years of the 1900, and a picturesque small port that reminds of the origins of Mondello as sea village. 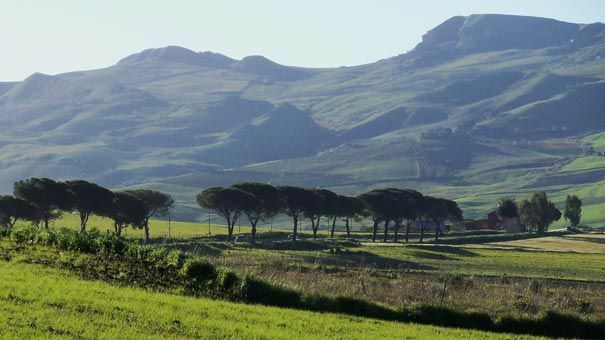 Set on the hills that dominate the Conca D’oro, the valley that surrounds Palermo, famous for its Arabic-Norman Cathedral, Monreale is at the center of an agricultural territory that today takes back and makes productive the lands that used to belong to the mafia bosses. According to Goethe, this is “the most beautiful promontory in the world”. I stands out lonely as a sentinel in front of the sea, making the skyline of Palermo and Mondello unique. Charming village of the Sicilian inland, immerged in luxuriant nature, Palazzo Adriano was selected by the movie director Giuseppe Tornatore for the movie “Nuovo Cinema Paradiso”, which won the Oscar in 1990 for Best Foreign Language Film. A Greek-Albanian enclave, this place has maintained its traditions intact. Every Sunday, the shores of its lake attract hikers and families willing to relax, as well as its famous cannoli attracts the gourmands. Here, on May 1 1947, the bandit Salvatore Giuliano and his gang shooted on a crowd gathered to celebrate the Labour Day. Eleven people were killed. 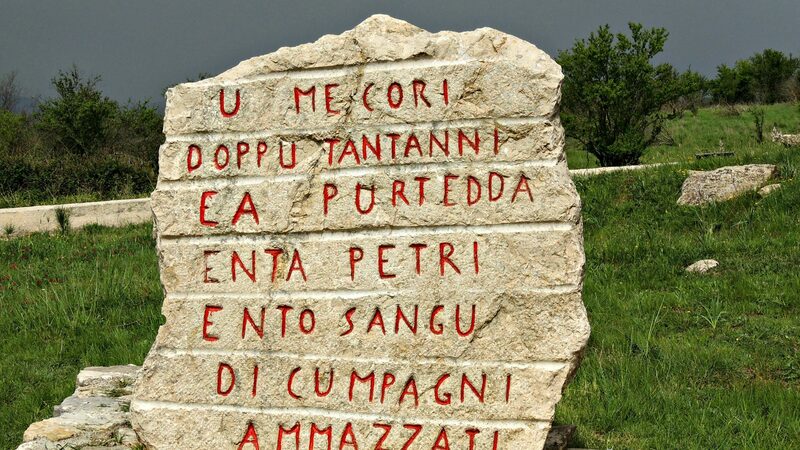 The history on the new born Italian Republic started with such a massacre. 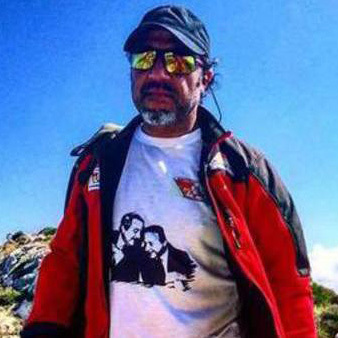 Photographer of Capaci, he was there when, on the 23rd of May 1992 the mafia blew up the interstate where Giovanni Falcone was traveling, killing him together with his wife and the men of his security detail. He took a few pictures right after the massacre, providing them to the investigators. 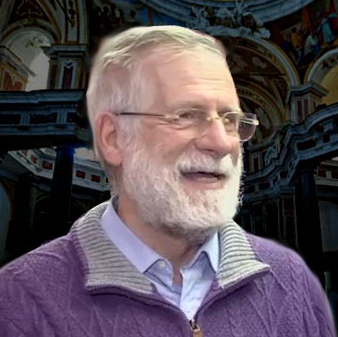 Anti-mafia priest who is fully committed on the territory, he has founded in 1985 the “Centro Sociale San Saverio” in the neighborhood called Albergheria in Palermo, becoming the promoter of a series of grassroots initiatives: housing, employment, redevelopment, and aid to children and seniors. 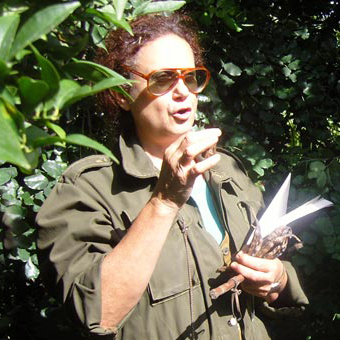 Owner of the Agriturismo Guarnera, Donatella has been actively involved in both the antimafia and the environmentalist cause with the determination of a lion. 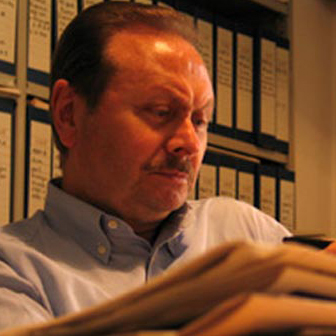 Assistant district attorney of the Republic in Palermo, he has especially dealt with crimes related to drug trafficking and to the environment. He participated as speaker in several international meetings. 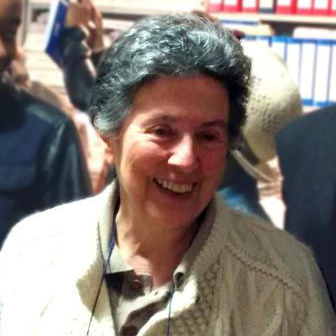 The activists of the association created by Don Ciotti promote the social re-utilization of the goods seized from the mafia. 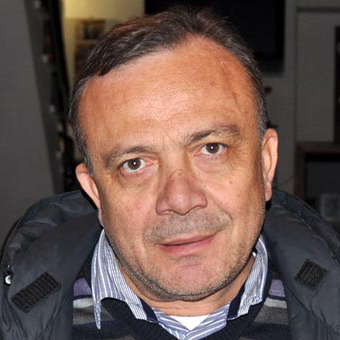 Some of them manage first-hand agricultural companies and agritourisms built on lands that used to belong to the most powerful exponents of the mafia. She was born in Corleone and she still lives there. Manager of the "Laboratory of Legality", she mainly works on education and non-profit networks. 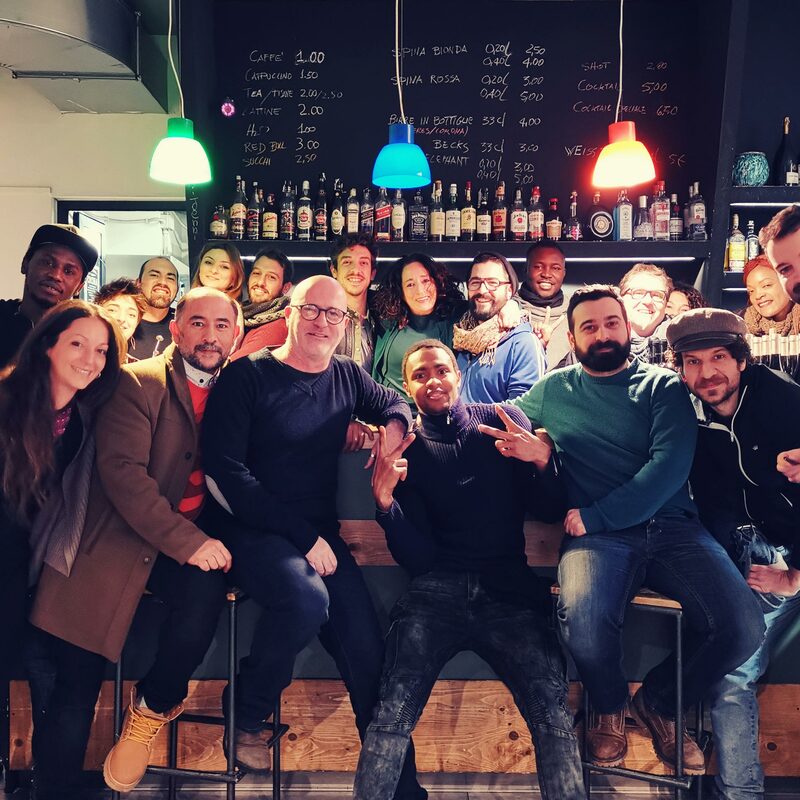 Moltivolti is a multi-cultural and multi-ethnic project: a restaurant with a Sicilian-ethnic and popular cuisine and a co-working space dedicated to the third sector. Mayor Leoluca Orlando has officially presented the keys of Palazzo Gulì to Umberto Santino, the president of Centro Impastato. 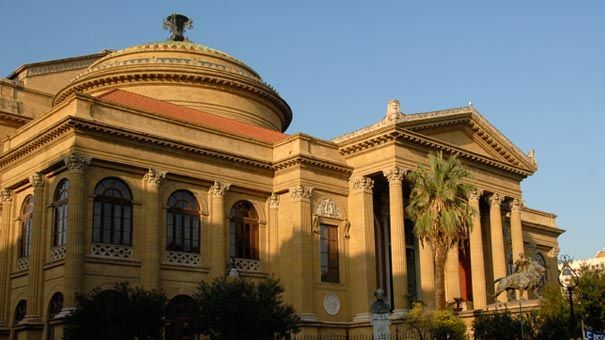 It is here where the antimafia museum of Palermo will be born. 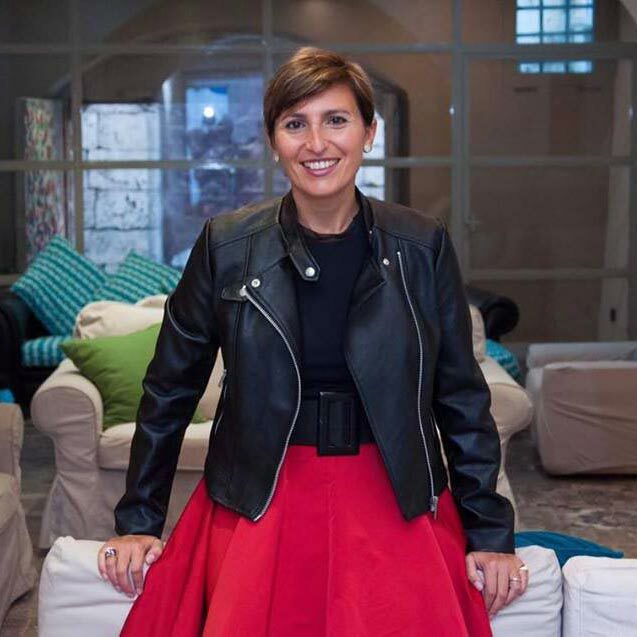 Project partners to include both Comitato Addiopizzo and Addiopizzo Travel. 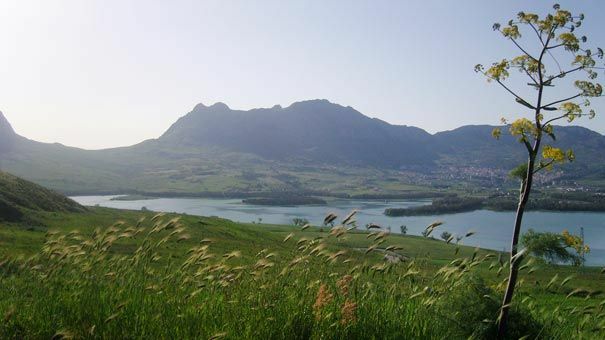 Why you should book a place on our Palermo NoMafia tour! 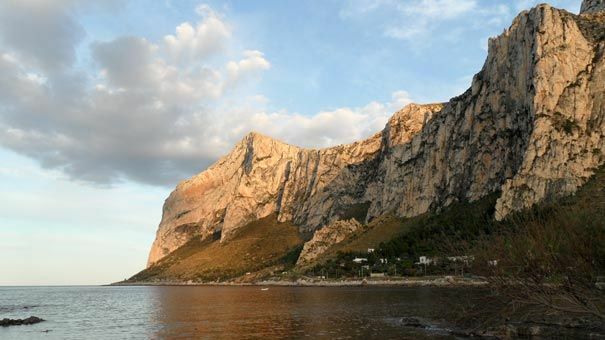 Read what Charlotte Higgins thinks about Palermo and our NoMafia tour in her article for Travel and Leisure, ‘Why you should book a trip to Palermo now, before the rest of the world does’. 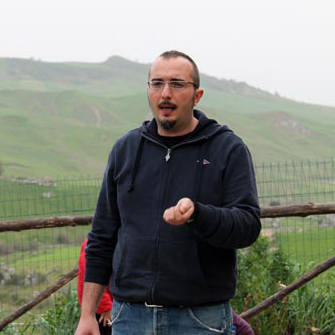 Oxfam Italy realized a dossier about social and young entrepreneurship in the mediterranean for the Med project, including the Addiopizzo Travel's experience among good practicies-cool people. 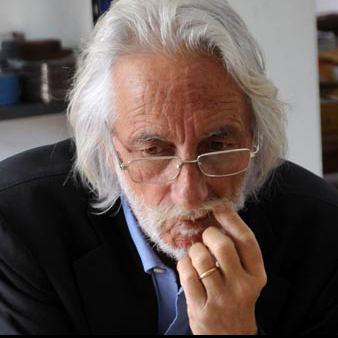 In this is an English translation of the article by Professor Nino Vaccaro. 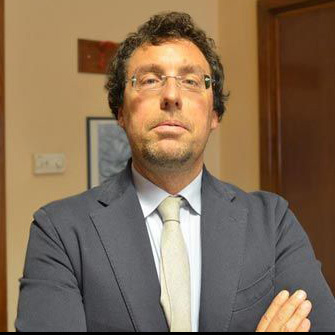 Together with Matthew Lee e Tommaso Ramus, he made a research about Addiopizzo Travel, approved by the Academy of Management Journal. We are glad to contribute to spread the information about the new edition of the award won by Addiopizzo Travel in 2011. Celebration in Capaci (Palermo) on the 21st of May, two days before the anniversary of the massacre that in 1992 killed the prosecutor Giovanni Falcone, his wife and his bodyguards. We have the privilege to tell you that Addiopizzo has been nominated for the International Bremen Peace Award 2017, in the category 'Encouraging Initiatives'. ...a fantastic and very illuminating tour! It will bring together 25 of the region’s top young social entrepreneurs who have developed their own innovative solutions in all fields of social change. It will take place for the first time in Sicily, from 14th to 18th December 2016.